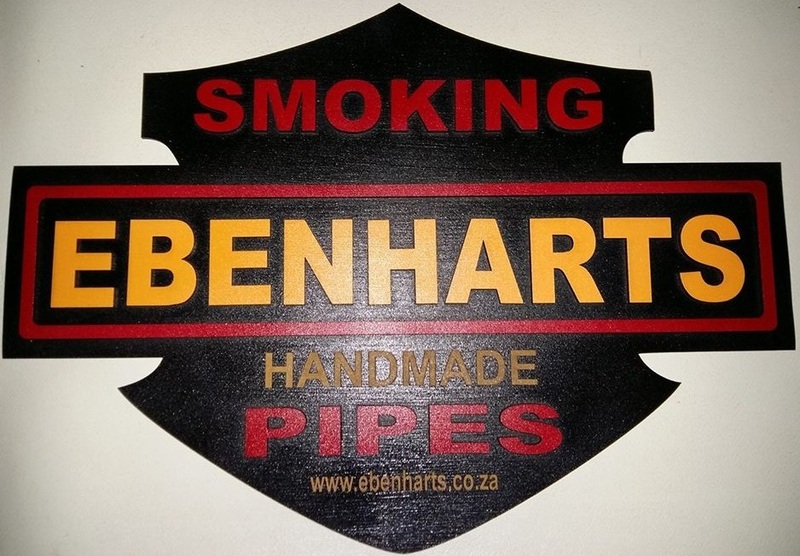 This was my very first design, and therefore named after my hometown. 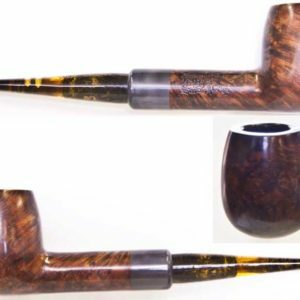 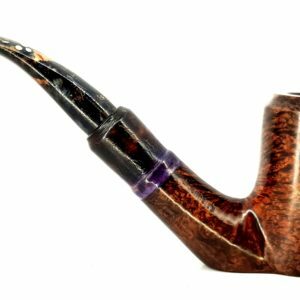 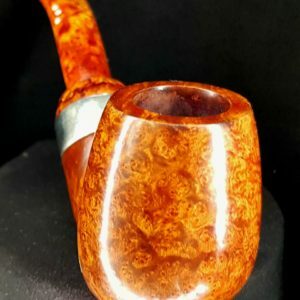 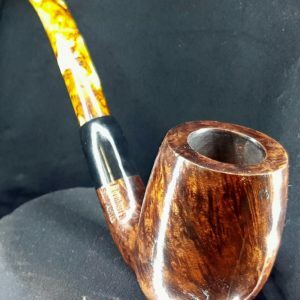 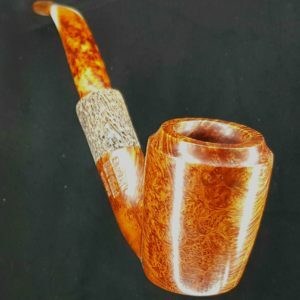 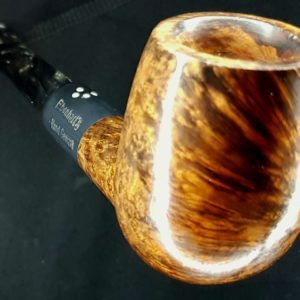 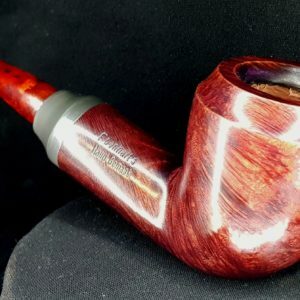 This is a practical pipe with a thick bowl and very strong structure. 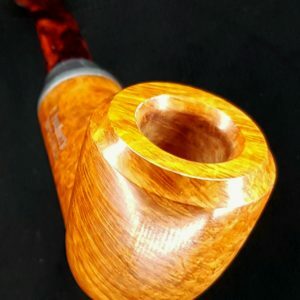 A little detail is added to the bowl, and it smokes like a charm. 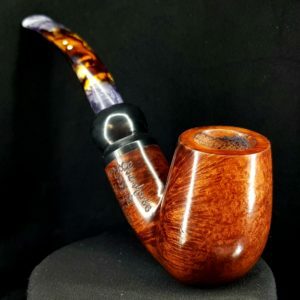 Available in any color, and in all from straight to bend.